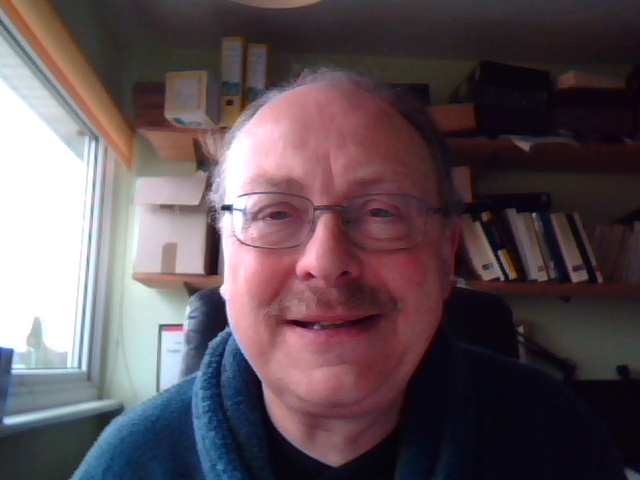 I grew my facial adornment quite successfully in Movember, but I was very pleased to shave it off on 1st December. It just seemed in the way when I was eating and I was worried about getting food stuck in it, though perhaps I was just a bit paranoid about that. A lot of guys are very experienced in the cultivation of facial hair, and in some ways I admire them. It all seems too much like hard work to me, and I would rather my hard work were more productive and in other directions. This week I saw my consultant following my blood test last week. Apparently my PSA is down to 0.4 which is apparently very good. I am assured the odds of getting rid of the cancer altogether are very good; better than 92% chance, which most of us would take. I need to keep having the regular blood tests because if I did relapse, my PSA would be going up, and is a better post-operative indicator than for initial diagnosis. Still, the PSA test did help get me a diagnosis in the first place. I will see the consultant again in four months, and will be returning to see him regularly for several years. I am grateful for the support I have had, and Movember has raised over £200 even though much of this sum is not shown on my Movember page. I am (touch wood) quite well currently and hope to continue that way thanks to modern medicine.